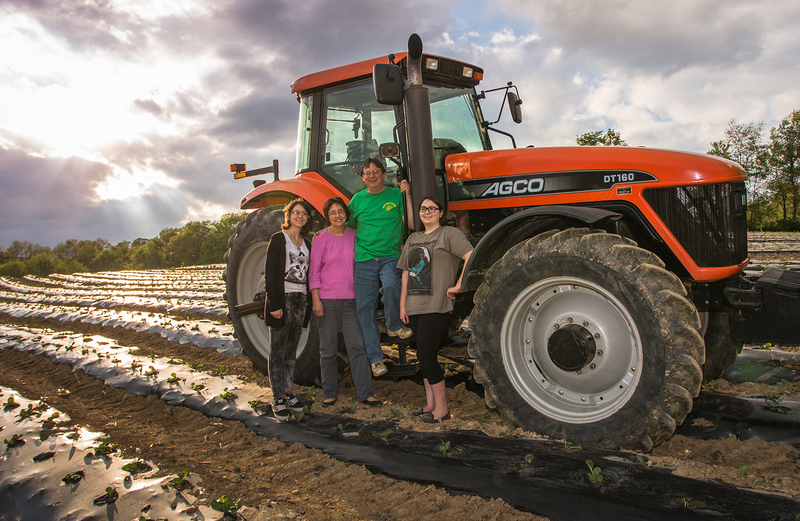 We are proud to be working with Wexford Farms, a local vegetable producer located in Wexford, PA. Owned and operated by the Mustovic Family, the farm got its start back in 1972 by current owner Paul’s grandfather, making him a third generation farmer! They use about 450 acres to grow all of their fresh vegetables that we love to enjoy. Wexford Farms supplies us with many different types of produce including fresh cabbage for our housemade Coleslaw as well as fresh cucumbers for our Soup, Salad, & Fruit Bar. You can even find their zucchini in our new Farmer’s Grilled Chicken and Vegetable Salad. We also use their green peppers in our South of the Border Stack, which is always a breakfast favorite! Want to learn more? Click here to find out about all of our FarmSource partners!